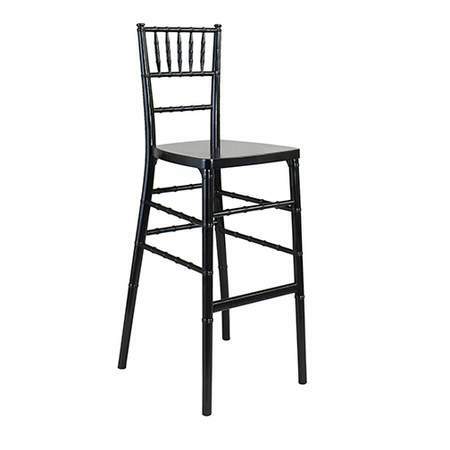 A sleek, chic, modern barstool adds flare to your highboy tables. Take a glimpse of our various cushion colors for added radiance. Cotton Blend Black Round 120"
Poly Hunter Green Round 96"